A former Tokyo park employee has been fined for failing to charge more than 160,000 foreign visitors across two years after one customer yelled at him, leaving him “traumatized”, The Japan Times reports. 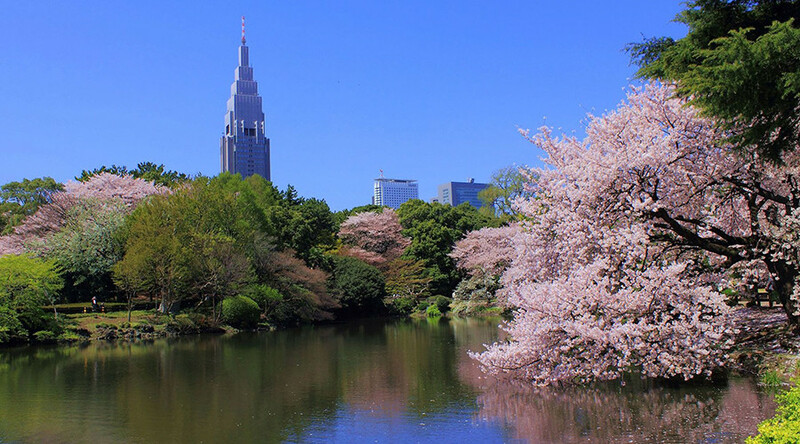 The former admission officer, 71, failed to collect the 200 yen ($1.76) entrance fee for Tokyo’s Shinjuku Gyoen park, famed for its stunning springtime cherry blossoms, from foreigners between 2014 and 2016. The lost revenue amounts to a total of 32,000,000 yen ($282,000). The man said he stopped asking foreign nationals for payments after he was once “shouted at” by a foreigner because he didn’t speak good English and afterwards felt too intimidated to speak to non-Japanese visitors, Shankei Shimbun reports. The man admitted to issuing tickets for free to foreign visitors “who did not seem to him prepared to pay fees”, later cancelling them from the ticketing system in an effort to balance the books. His ruse was rumbled after another employee eventually noticed that the number of printed tickets didn’t match the recorded number of visitors in the park database. The park worker subsequently resigned and offered to return half of his retirement fund, approximately 300,000 yen, but was instead fined 10 percent of one month’s salary by the environment ministry, which manages the park, reports NHK. About 2 million people visited the park last year, Japan Today reports.